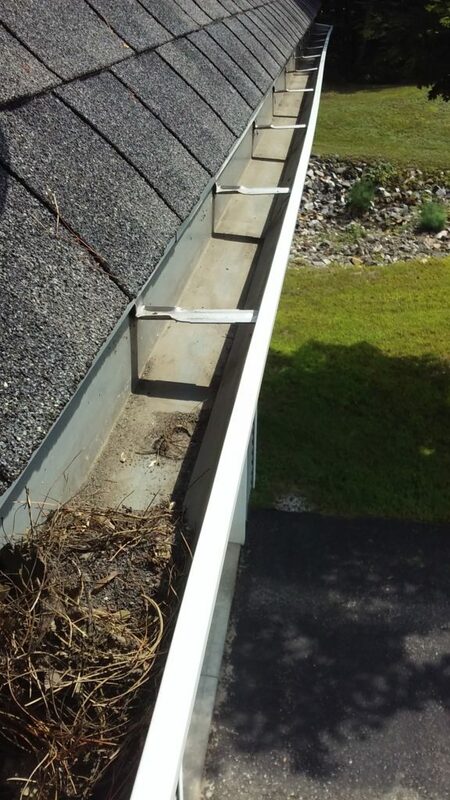 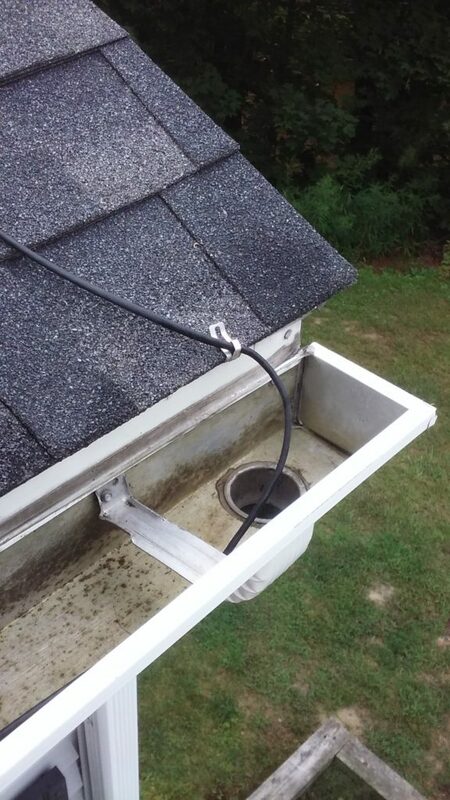 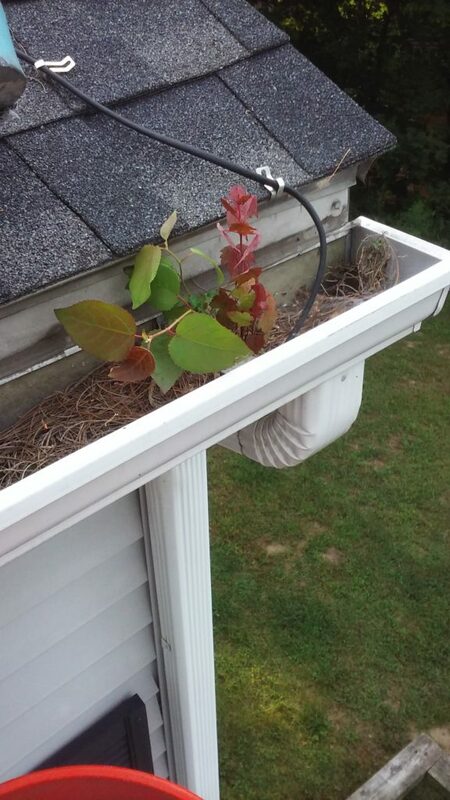 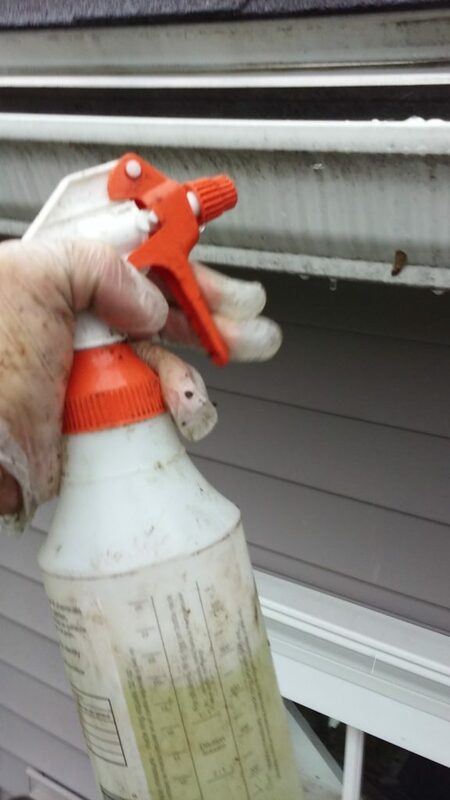 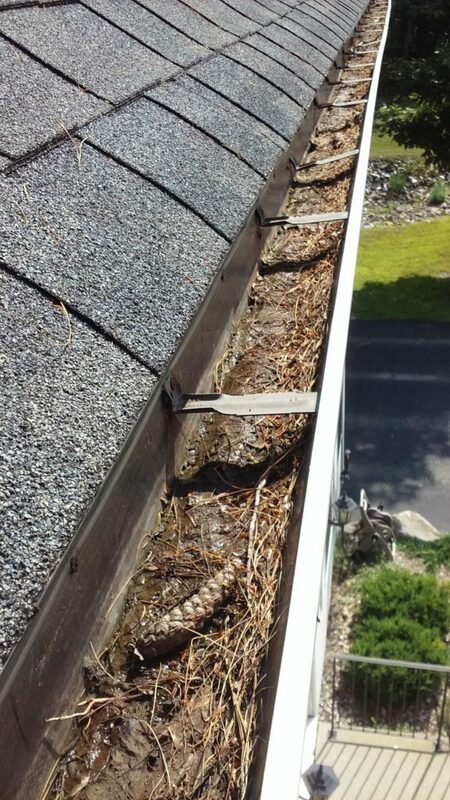 Cleaning your gutters with gutter guards is needed on occasion so the water will have room to flow and also run faster. 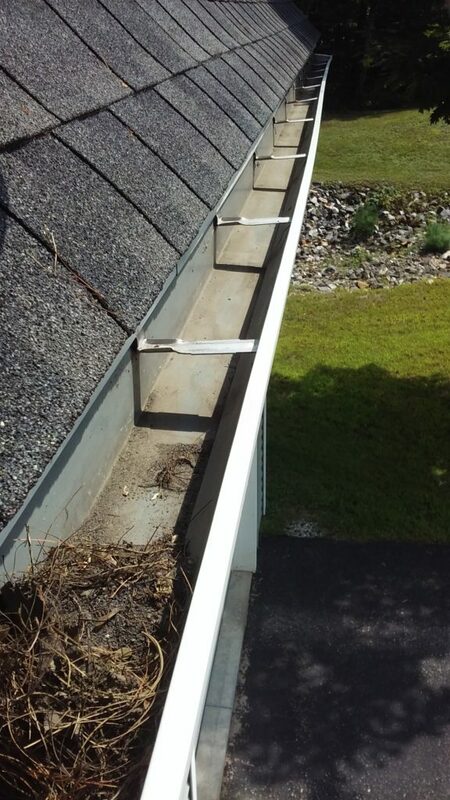 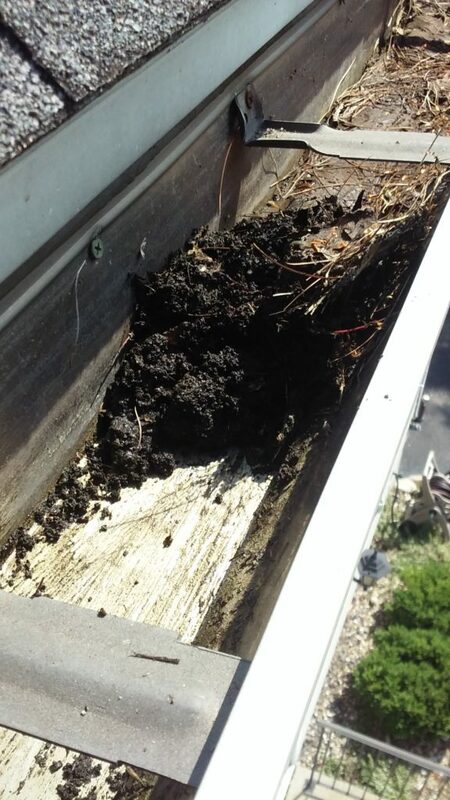 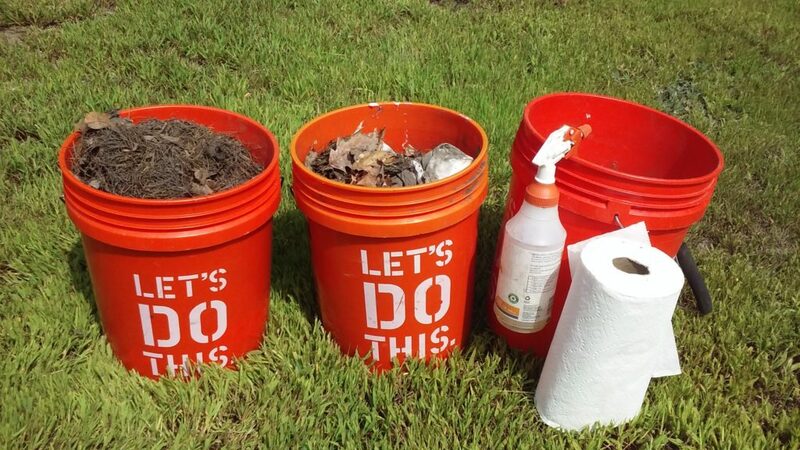 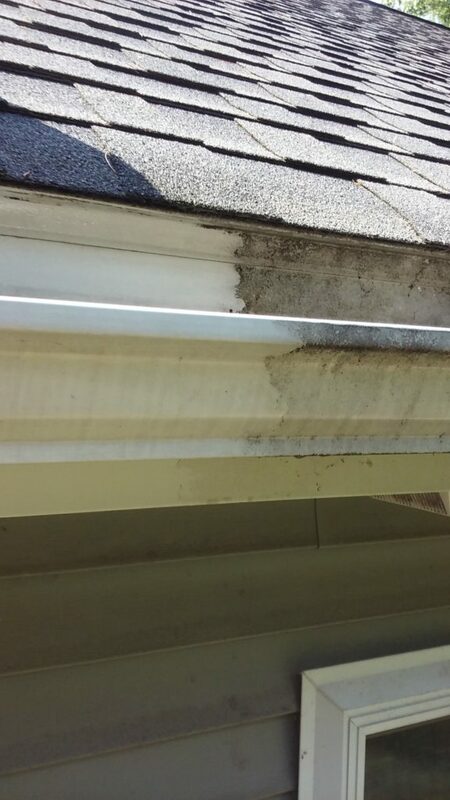 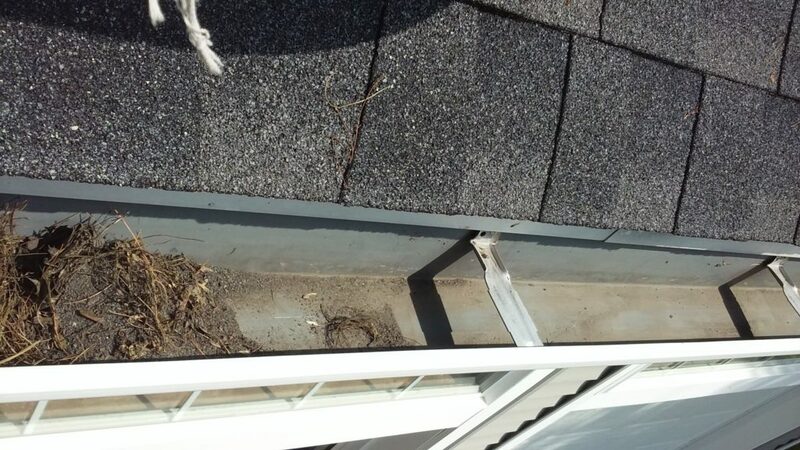 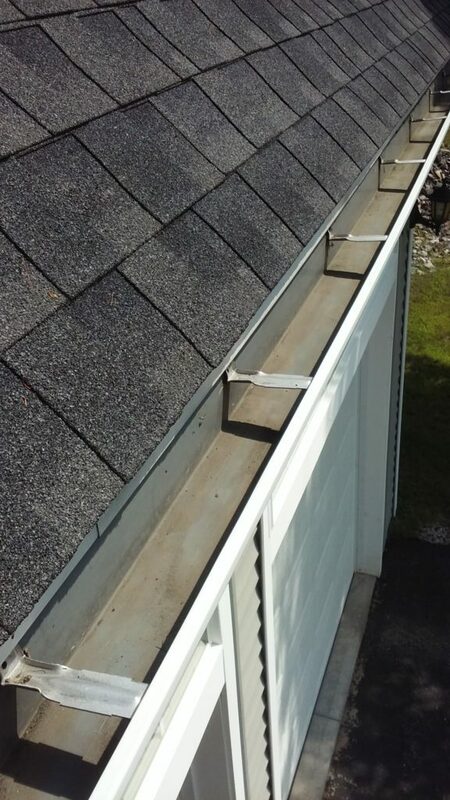 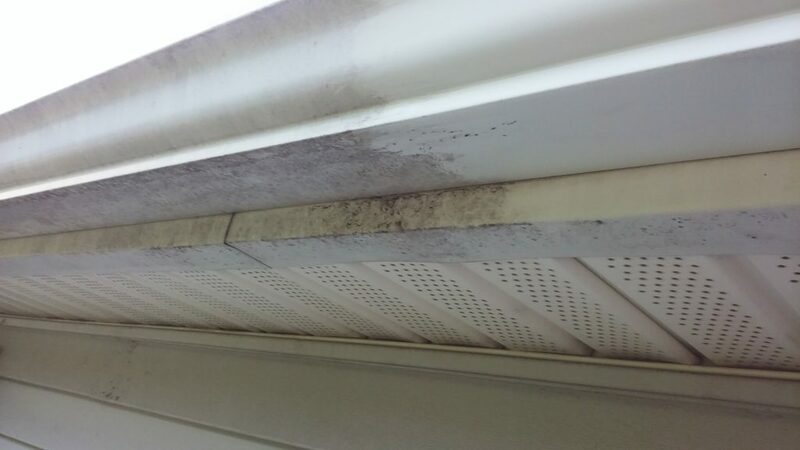 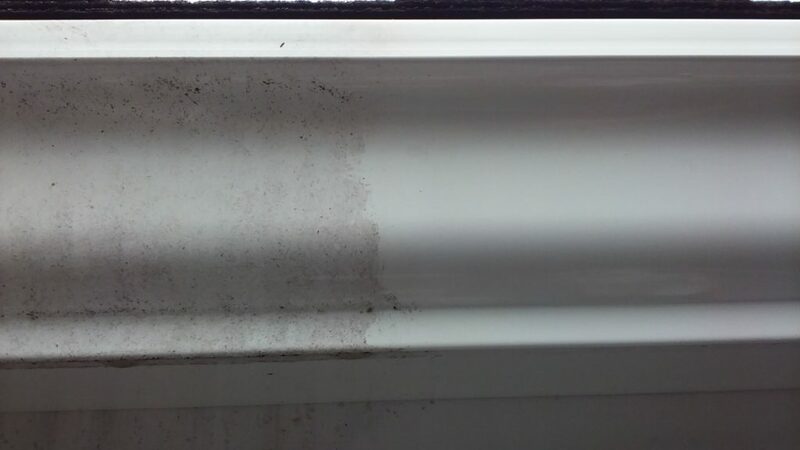 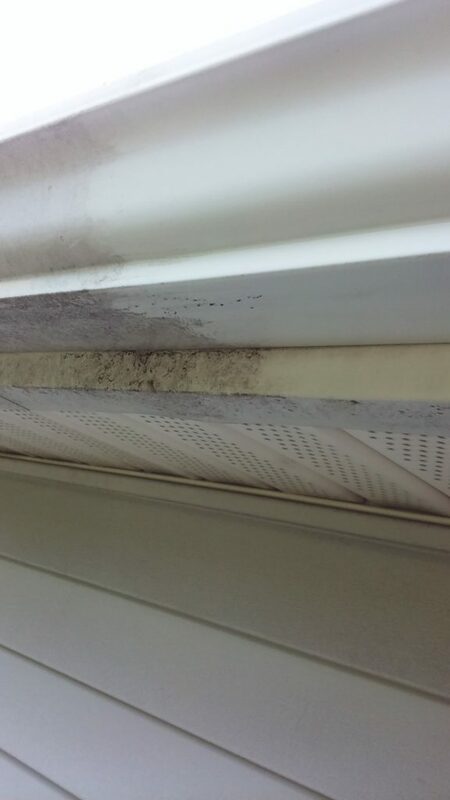 The gutters will accumulate sediment and roof granules. 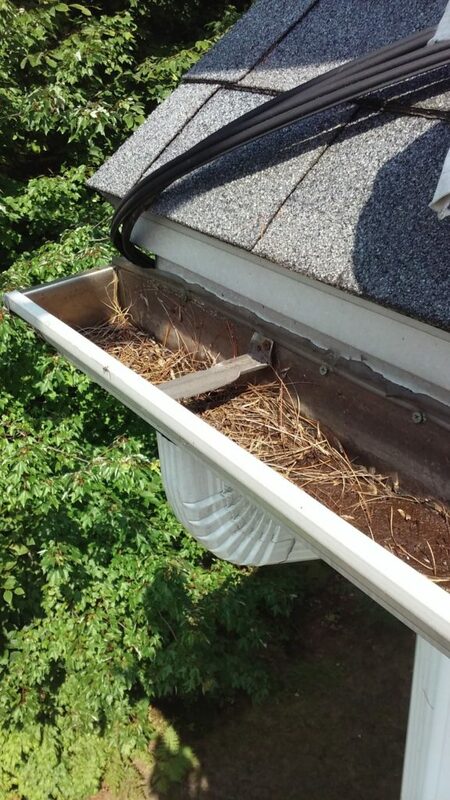 This is true with all gutter guards. 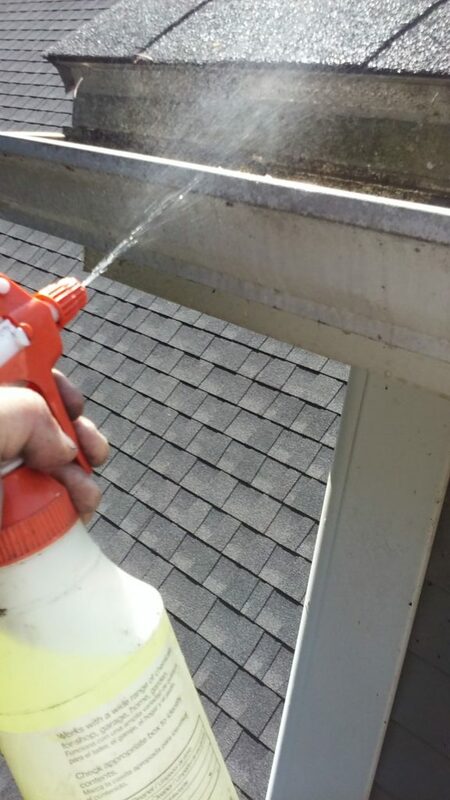 We can spray in the slots or through the screens and the water will push the sediment down the spout. 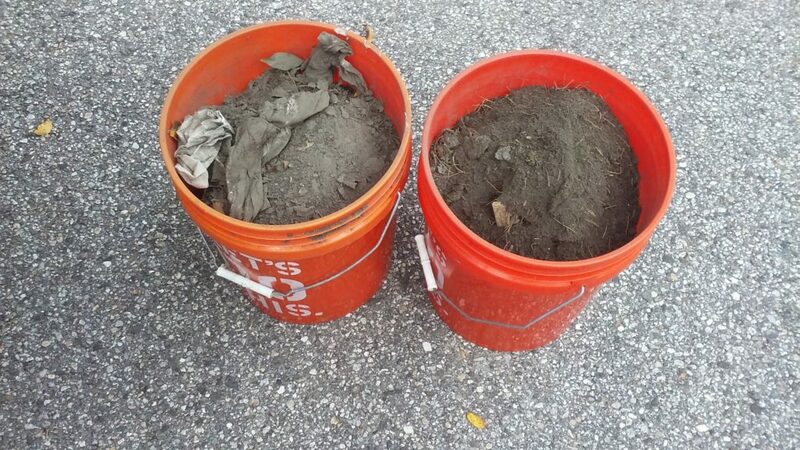 Every now and then we will need to remove saplings that grow in the sediment.